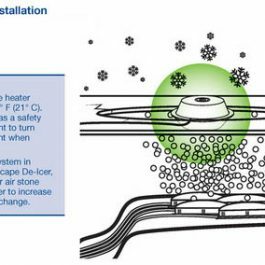 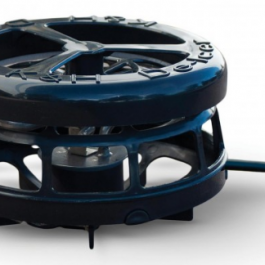 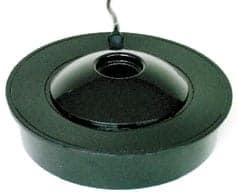 This durable, 7 inch diameter de-icer keeps an area 7-8 feet open in the ice to allow for proper gas exchange between the surface of the pond and the atmosphere. 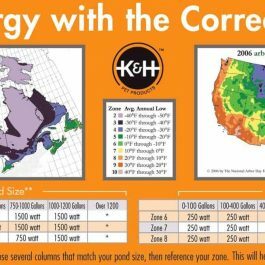 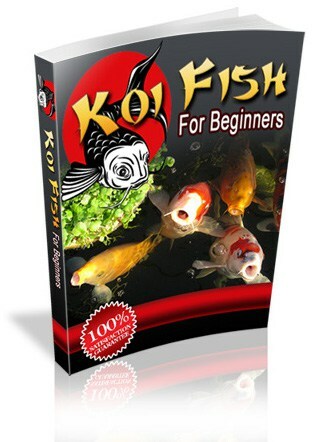 Safe for ponds with plastic liners. 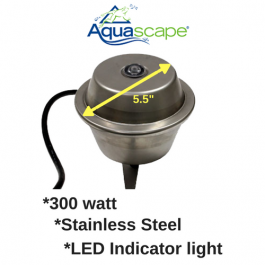 Thermostatically regulated to switch on automatically if water temperature falls below 35ºF. 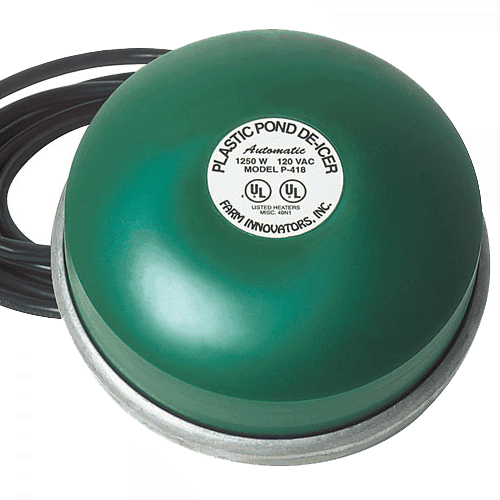 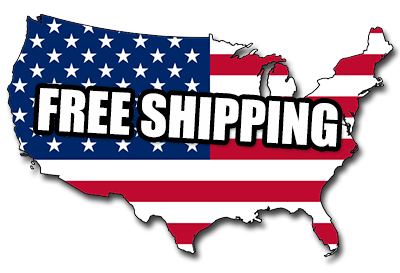 Safe for ponds up to 600 gallons; fish and plant friendly, no guard necessary.